We’re excited to announce that Partners for StrongMinds (P4SM) is merging with One Mind, a nonprofit organization that has been fostering brain health-related research for the past 22 years. We first began collaborating with One Mind in 2015 as a sponsored project, and are now officially merging the work under One Mind’s broader portfolio that spans research development, advocacy and digital mental health interventions. 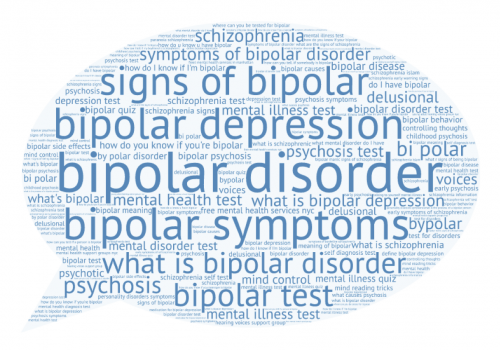 Operating as a fully integrated program will enable us to grow our work focused on public education about early intervention for psychosis and connecting people to care earlier. 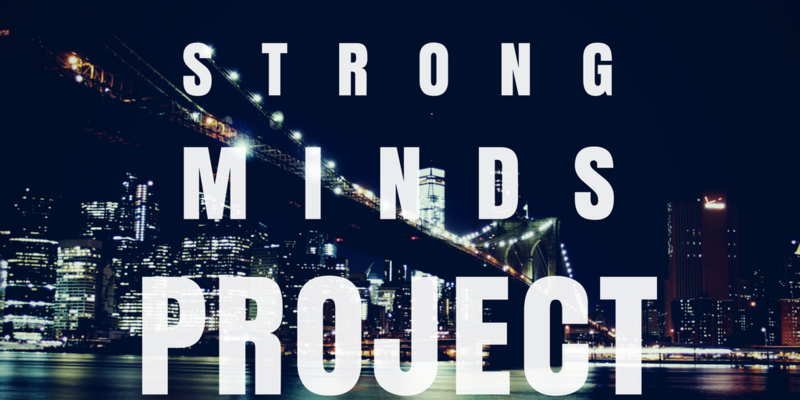 An online community and information hub for early psychosis, Strong 365 (formerly StrongMinds Project). Strong 365 also incorporates ongoing research to understand how digital forms of outreach can be used to identify people with early stage psychosis and refer them to care. A new research initiative that aims to network California early psychosis intervention centers, with the objective of sharing data to drive treatment innovation, and ensure that best practices for serving young people are shared and implemented. The new Strong 365 brand reflects an evolution of our initiative, as we continue to learn from the expertise and personal experiences of a team whose lives have been touched in some way by psychosis. The name change to Strong 365 will also remove any possible confusion with a nonprofit doing great work for women with depression in Africa. Strong 365 conveys our ultimate goal and passion: using our experiences to empower people to stay in the fight for mental wellness, one day at a time. The strength to persist and thrive through a brain health challenge exists in all of us. Tapping into a community of people who have ‘been there’ and are rooting for you is powerful. Reaching our goals requires daily determination and the support of those around us. Digital outreach pilot research: In partnership with a research team at Northwell Health in New York City, P4SM completed a pilot program to evaluate digital marketing strategies to identify young people in the early stages of psychosis and engage them in help-seeking. We’re looking forward to seeing this work culminate in a published paper later this year, and to continuing build on initial findings in subsequent evaluations. Dismantling stigma, humanizing psychosis and advocating for improved care through storytelling: Both on and offline, we’ve grown a community around a shared passion for destigmatizing psychosis and pushing for solutions to the many social and policy-based challenges that individuals and families face. We are proud to provide a safe, welcoming and empowering space to share our struggles and triumphs in ways that encourages others to seek help, as well as a platform for much-needed change in how mental health services are offered today. Public education: We have crisscrossed the country speaking at and sponsoring events to share our vision of equal access to earlier, high quality care for psychosis. We have also consulted on projects for mental health service providers and partnered with national mental health advocacy organizations to amplify our impact for families in need of support. Directing families to care & support: Week in and week out, we hear from families who are at the outset of a brain health challenge. We compassionately process their struggles and hopes in a way that someone who has ‘been there’ can uniquely offer, and then do our best to route them to effective support in their communities. We also provide ongoing support and education through our online channels. Monthly, we track the (quite stunning) development of specialized early treatment centers across the U.S. on our Treatment Tracker, which is used to navigate families to local care. With a new name, fresh look, and the One Mind Institute team at our sides, the Strong 365 program team, led by Chantel Garrett, is excited to kick off a second stage evaluation of digital tools to identify young people in need of help and refer them to care and support. 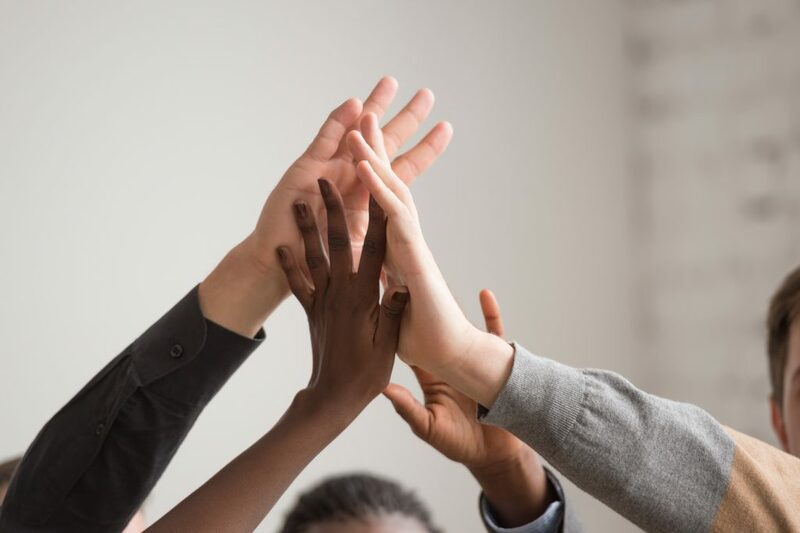 Additionally, our team is actively leveraging its research outcomes to assist in crafting various digital health endeavors for mental health care systems of care across the country. 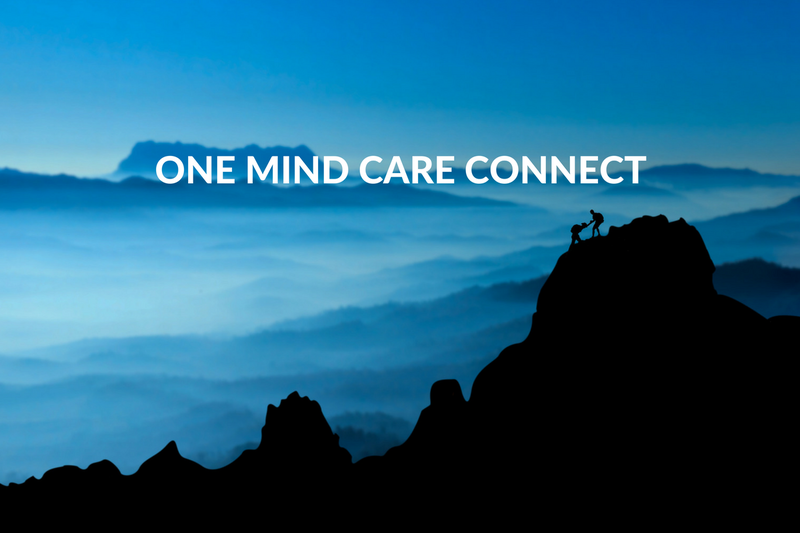 Over the coming months, we also look forward to building additional educational content into the One Mind Institute website to educate the public about the merits of early intervention and support individuals and families facing psychosis. In the meantime, you can continue to find treatment resources and a supportive community through strong365.org, the blog, Facebook, Twitter, Instagram and Tumblr. Thanks for continuing to change futures with us.